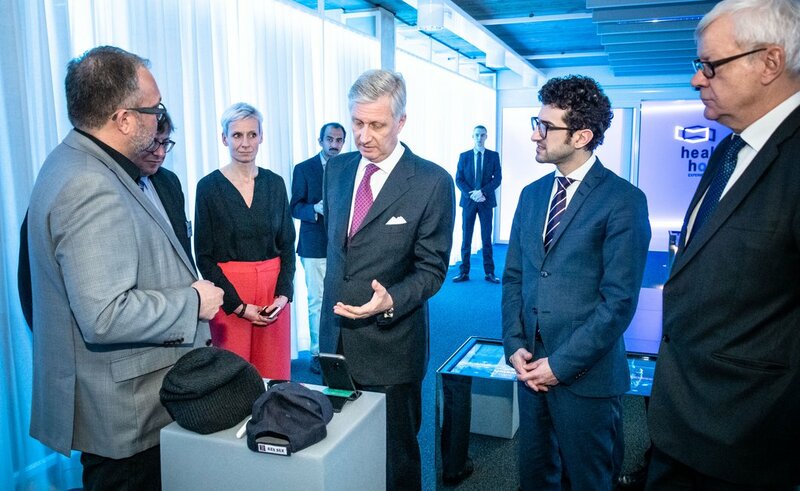 On wednesday the 6th of February King Filip of Belgium visited Health House and was introduced to new technologies shaping the future of our health and care. 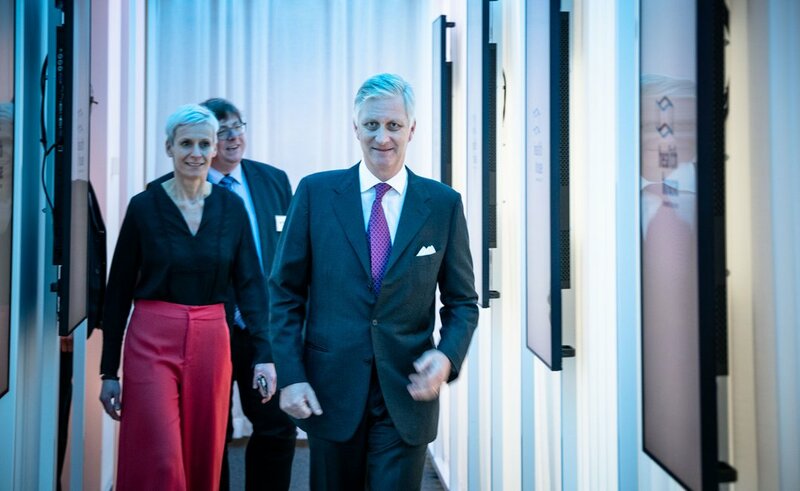 During a one and a half hour visit the King of Belgium was taken on a unique journey to the future of our health and care. Showcasing him the impact of various technologies. 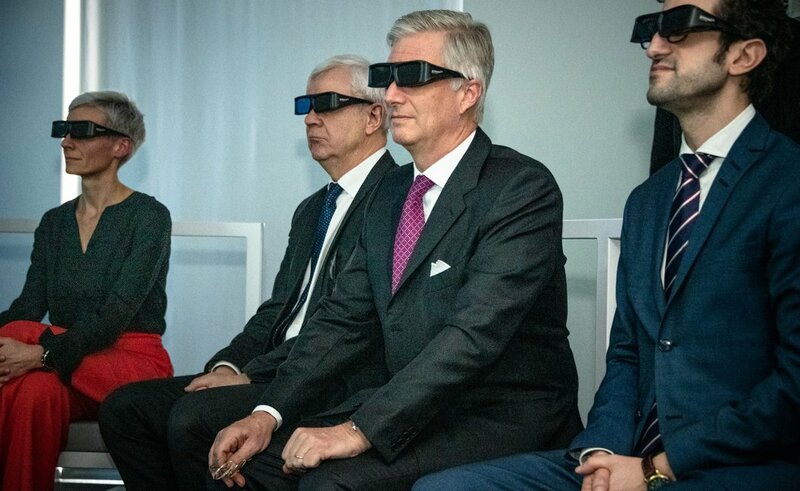 By using state of the art hardware the King could see the impact of technology on genomics in a 3D movie , he saw the advantages of 3D printed implants, he tried VR for the first time and he also performed his first digital surgery on our digital dissection table. 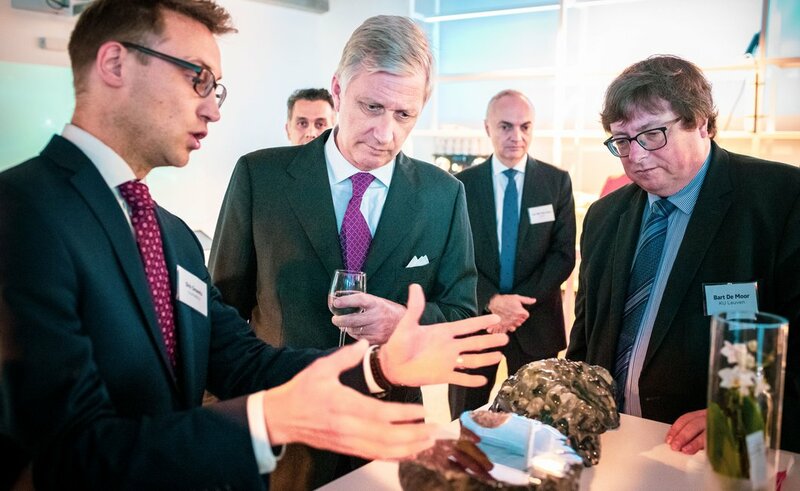 During the tour the King was also introduced to a virtual dissection table (only 2 available in Belgium). The 3D body of a real person can be cut open on any side of the body. This tool also shows how implants work and is used for anatomy lessons by medical students. 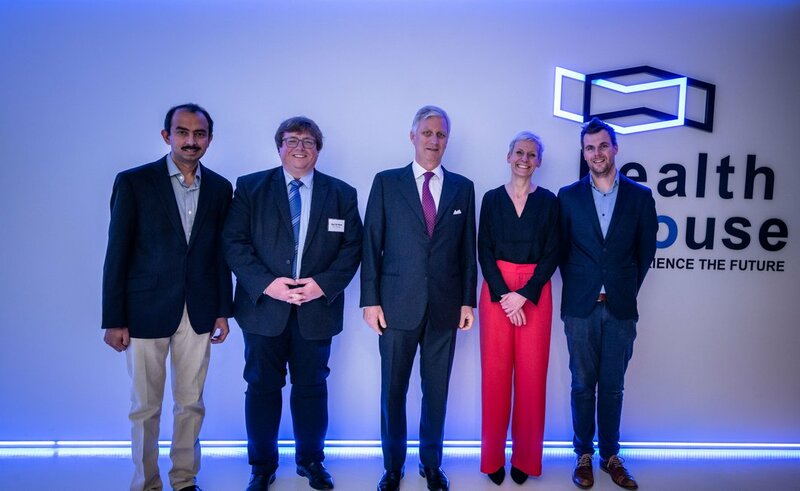 After the tour the King also had a private meeting with some entrepreneurs active in health tech. He was introduced to Materialise, imec, FOx Biosystems, Icometrix, Epihunter, Oncomfort, Lindacare, BioRICS and Comate. Day of Healthcare (Dag van de Zorg) - FULLY BOOKED! 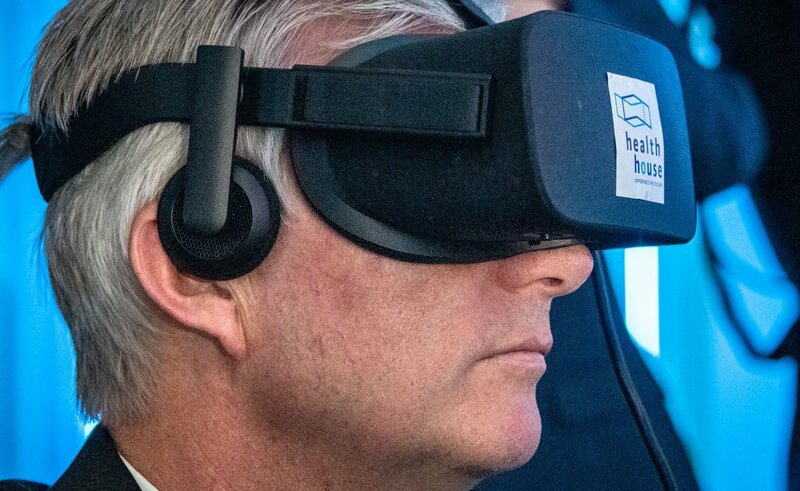 Health House is a unique experience center where you can discover the future of health and care.